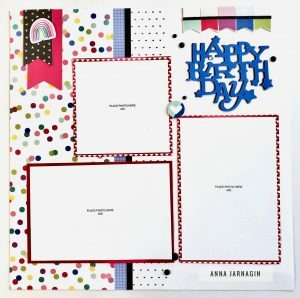 Here is another memory book layout crafted with the “I Heart Us” paper collection. This month when you buy a paper packet you receive the second one for 50% off! Only 4 more days left. Such a good savings and just 🤔 think. 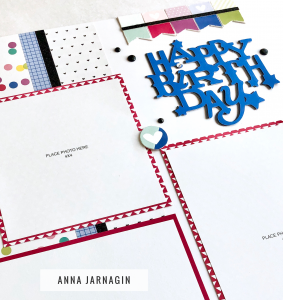 You will have the paper and instructions to create beautiful scrapbook pages for those special times…like Happy Birthdays, daily events, spring & summer parties and adventures.